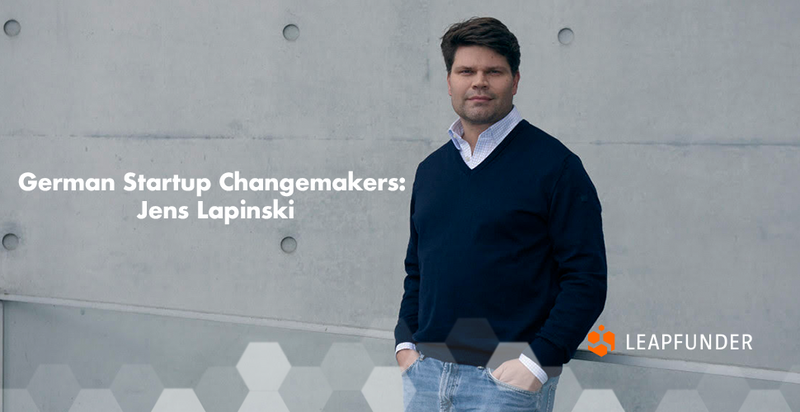 Jens Lapinski is one of Europe’s most active angel investors, making 10 to 20 investments per year. He is the CEO of Angel Invest Ventures based in Berlin, and he was the Managing Director at Techstars, where he managed four programs and invested in 40 companies. 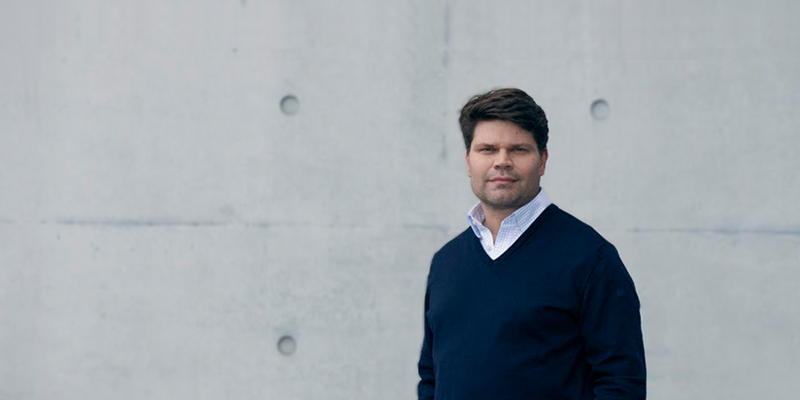 Find out what he predicts for the Berlin startup ecosystem. Our Investor Round Table Sessions with GTEC are all about connecting the right investors to the right startups and building great partnerships. Join us this Friday in the center of Berlin. Check out promising startups currently raising funding: Civocracy & NoticeSound. Stay tuned for our coming soon rounds: Bitz, PlenSat & ITPA Group. Thursday, October 11: Techstars Second Thursday Berlin – October Edition! 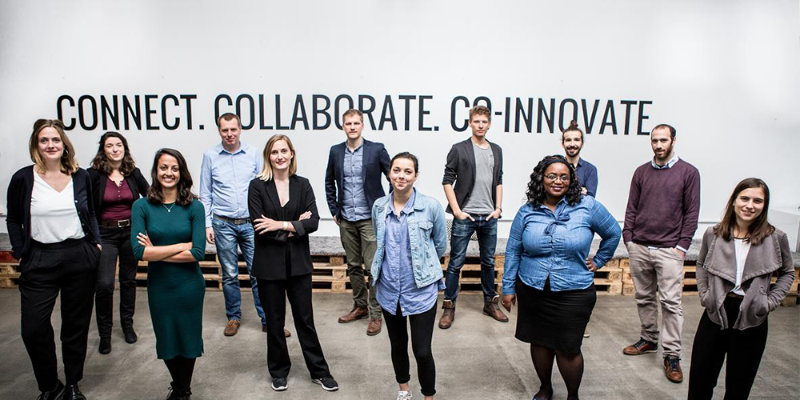 Last chance to invest: Civocracy is Europe’s leading civic tech platform. There are just 5 more days to join our round, which currently has €111K (including funds from the previous Head of Public Sector at HP and Atos). We have been listed as one of Europe’s top 100 pioneering digital companies by a leading international publication (it will be officially announced in November). Visit our round here. NoticeSound identifies potential success of tracks in different target markets to understand their value and how to market them. We have developed a Track Management System and an application that is created for businesses in the entertainment industry. NoticeSound was founded in 2017 with >15 investors. We collaborate with one of the largest research agencies in the world, where we innovate in mapping out the musical landscape with data. To strengthen our position in the market we decided to collaborate with New Sales Ventures to expand our marketing & sales activities. In 1 week, our minimum investment was reached with them and we are continuing to search for other strategic investors that would like to discover talent that matters. Visit our round here. Bitz is your payment app for festivals and social events. 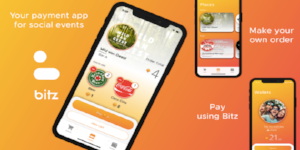 For event organizers who want to provide a seamless ordering process, Bitz offers a digital coin and a payment app for festivals and social events. Learn more. 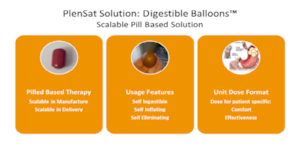 PlenSat is a clinical stage company with a patented therapeutic approach to treating patients suffering from overweight and obesity. We created a new device that will allow patients to control their weight. Learn more. 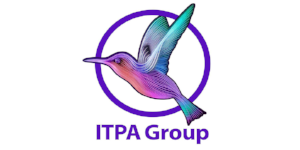 ITPA Group prevents IT performance issues and resolves delays and instabilities in the entire IT environment. They solve problems of the organisations where IT is a backbone of the operations. Learn more. Amber and the municipality of Eindhoven have agreed that the car company may park for free in Eindhoven, in exchange for data. Civocracy’s Chloé Pahud is a finalist for the Global Digital Women award. NesteggBiotech has been approved for an innovation loan from Rabobank. Ligo has attracted a new investment of €500,000. Undagrid was featured in the Business Insider Nederland.